Whether you are visiting for business or leisure, Riverside offers a variety of options to accommodate your traveling needs. Stay downtown in the captivating heart of Main Street or experience the local culture of neighboring hotels. From high-end luxury to simple economical, business-driven to budget-friendly, cozy comfort to chic contemporary suites, guests have many options when visiting or meeting in Riverside. 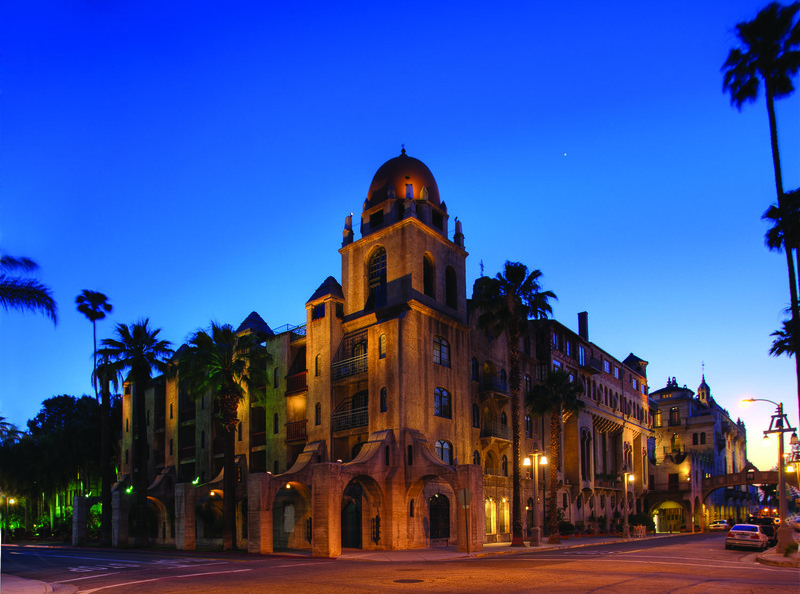 Step into the luxury and enchanting history of The Mission Inn Hotel & Spa, relax in the newly renovated and uniquely stylish Riverside Marriott at the Convention Center, or unwind in the newly built and comfortably refined Hyatt Place Riverside/Downtown. With more than 650 downtown sleeping rooms, and 500 additional rooms just a short drive away, Riverside offers a variety of possibilities throughout the area to comfortably stay and impressively stage your event. For a comprehensive listing of hotels, motels, resorts and bed and breakfasts, with direct links to their websites see our Business Directory.